BMW 5 Series car leasing. 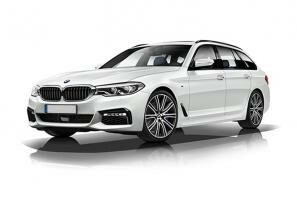 Find the best BMW 5 Series leasing deals at CarLeasing.co.uk. Considered by the motoring press to be a typical BMW for its sheer composure on the road and fine refinement. In the UK for launch we get the choice of two turbo petrol's (530i and 540i) and two diesels (520d and 530d). More engines will follow, then Touring estates, M5 and more. Find your perfect BMW 5 Series by browsing our deals below. Choose from a range of optional extras and even insurance or maintenance if you want complete peace of mind. 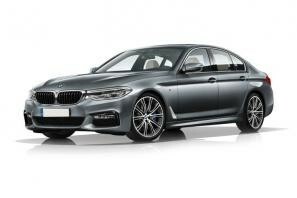 Our latest BMW 5 Series leasing deals. Click the links below to view our latest BMW 5 Series leasing options. 3 reasons to lease your next BMW 5 Series from us. We deliver your brand new BMW 5 Series vehicle for no additional cost.